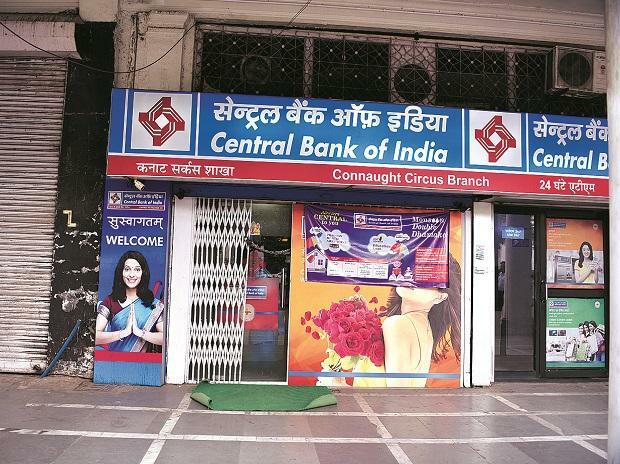 State-owned Central Bank of India has put up for sale four stressed accounts, including Bhushan Power & Steel and Essar Steel India, to recover dues of Rs 3,321 crore. "In terms of the bank's policy on sale of financial assets in line with the regulatory guidelines, we place the following accounts for sale to banks/ARCs/NBFCs/FIs," Central Bank of India has said in a bids invite document on its website. According to the bid document, Bhushan Power & Steel has an outstanding of Rs 1,550.07 crore towards the bank. Alok Industries owes Rs 1,251 crore, Essar Steel India Rs 423.61 crore, while Bombay Rayon Fashions has an outstanding due of Rs 96.30 crore. The e-auction of all these accounts will take place on March 20. The auction of these accounts is through the Swiss challenge method, under the Securitization and Reconstruction of Financial Assets and Enforcement of Securities Interest (SARFAESI) Act, 2002, on the without-recourse basis based on an existing offer of firm bid from an investor, who will have the right to match the highest bid, the bank said.